Stressless is a globally recognised and highly acclaimed brand of luxury reclining chairs and sofas produced by renowned furniture company Ekornes. Made in Norway and based on revolutionary technology, Stressless sofas and chairs were the first recliners in the world to meet the body's need for both support and movement when seated. Persistent innovation is the driving force behind the success of Ekornes and Stressless. The unique read and sleep adjustable headrest function is among the brand's many pioneering inventions. To this day, Stressless chairs are the only recliners endorsed by the American Chiropractic Association. Here at Vale Furnishers, we take great pride in our Stressless collection. We have Stressless chairs, Stressless corner sofas and Stressless footstools, and you'll never have a better date with the sofa and the TV than with our Stressless home cinema collections. 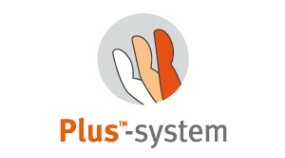 Plus-system allows the head rest to move independently from the rest of the chair, ensuring that your neck will always be perfectly supported. 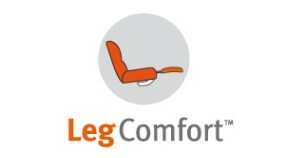 Leg Comfort not only reclines but it also extends, meaning it’s always the ideal size and fit, no matter who is sitting in the chair. 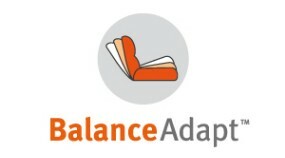 Balance Adapt automatically adjusts to your body’s tiniest movement and the soft rocking movement increases your comfort in all positions.